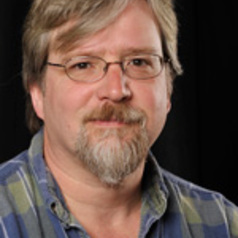 Steven C. Ward is Professor of Sociology at Western Connecticut State University. He is the author of three books, Reconfiguring Truth: Postmodernism, Science Studies and the Search for a New Model of Knowledge (Rowman & Littlefield); Modernizing the Mind: Psychological Knowledge and the Remaking of Society (Praeger) and Neoliberalism and the Global Restructuring of Knowledge and Education (Routledge). His work has also appeared in journals such as the American Sociological Review, Sociology, History of the Human Sciences, The Canadian Journal of Sociology and The Journal of Cultural Economy. His current research examines the link between knowledge society policies and global university and school reform efforts.